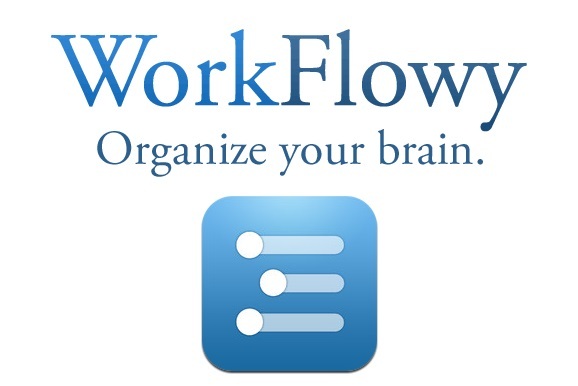 Workflowy is best described as a combo list and note-taking app. But it is much more than that as it manages your information for a better workflow. You can filter lists, sync, perform text edits and more. Think of it as notepad but greatly enhanced with more capabilities so you can be more productive. The Workflowy page-like space is where you create bullet lists. If you want to make a new list, make an indent and a sublist is produced. Tap the parent list if you want to concentrate on one of the sublists. There is also a navigation bar along the top that helps you navigate multiple lists. Workflowy is very responsive, and the minimalist approach allows you to focus on taking down notes. If you want to be reminded of dates, just add #August18-2018. To delete, duplicate, share a link or export, tap the bullet or use a keyboard shortcut if using the desktop version. The app is great for work and personal lists. You can create a list called personal and fill it with items you need to buy. You can write Computer for example and under it, RAM, hard disk, video graphics, mouse etc. Need to create another list? No worries as the process is just as easy. Want to rearrange them? Drag the bullets to reorganize the items up and down. The responsiveness does not change even when if you have several nested lists, one reason why it stands out from the rest. If you spend a lot of time creating lists and notes, Workflowy can be a time saver.